A building management system (BMS), otherwise known as a building automation system (BAS), is a computer-based control system installed to control and monitor the building’s mechanical and electrical equipment such as ventilation, lighting, power systems, fire systems, and security systems. 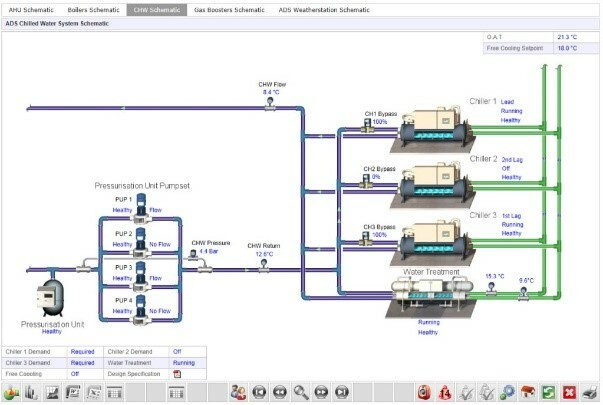 A BMS consists of software and hardware; the software program, usually configured in a hierarchical manner, can be proprietary, using such protocols as C-Bus, Profibus, and so on. Vendors are also producing BMS’s that integrate using Internet protocols and open standards such as BACnet, LonWorks and Modbus. Building management systems are most commonly integrated with mechanical, HVAC, and electrical systems. Systems linked to a BMS typically represent 40% of a building’s energy usage; if lighting is included, this number approaches 70%. BMS systems are a critical component to managing energy demand. Improperly configured BMS systems are believed to account for 20% of building energy usage, or approximately 8% of total energy usage in the United States. Consequently, such monitoring capabilities are a key component of Abraxas’ Sustainable FM Services in order to maintain energy savings over time. BMS systems also monitor for abnormal conditions or equipment failures and send alerts (notifications) to appropriate maintenance personnel. 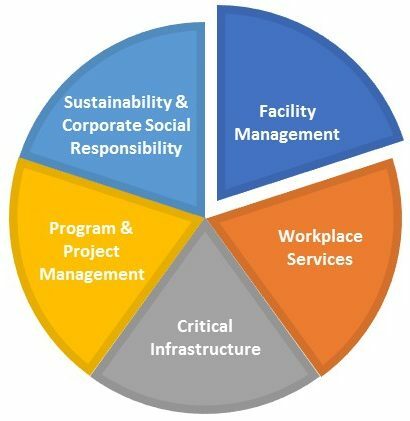 This is a key component enabling virtual facility management, where the facilities maintenance staff may not be physically at the site on a daily basis. This enables optimization of maintenance staff resources to keep operating expenses as low as possible. Abraxas’ Monitoring & Alert technology partner features a state-of-the-art, cloud-based system that includes a broad set of capabilities to satisfy most client needs.